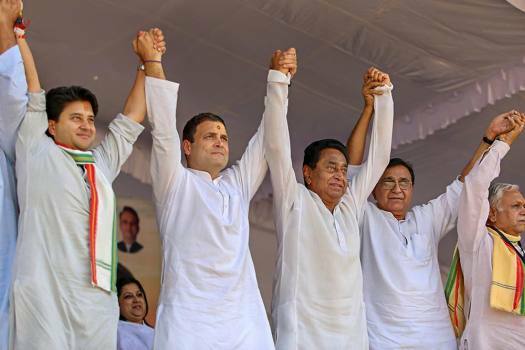 Congress President Rahul Gandhi flanked by Congress leaders Kamal Nath and Jyotiraditya Scindia during a public meeting at Dussehra Maidan in Ujjain. 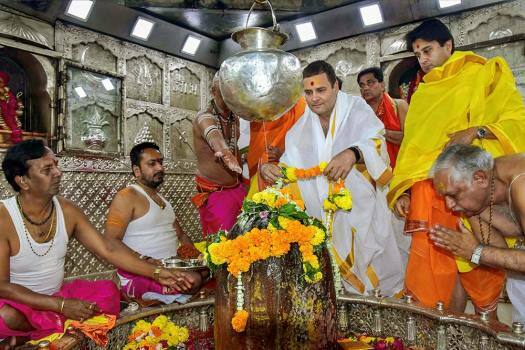 Congress President Rahul Gandhi offer prayers at Mahakaleshwar temple during his two-day tour to Malwa-Nimar region, in Ujjain. 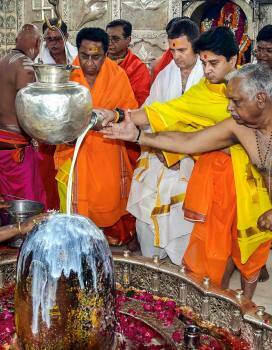 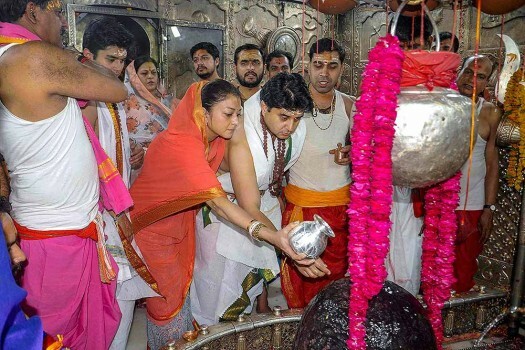 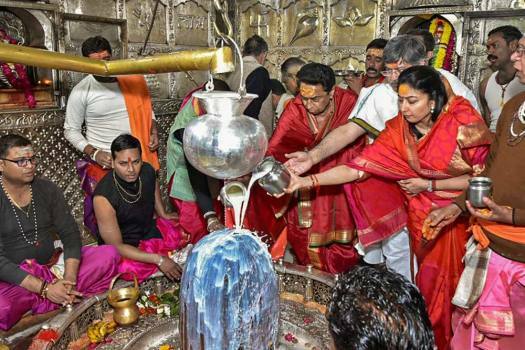 Congress MP Jyotiraditya Scindia with wife Priyadarshini Raje Scindia and son Mahanaryman Scindia offer prayers at Mahakaleshwar Jyotirlinga Temple in Ujjain. 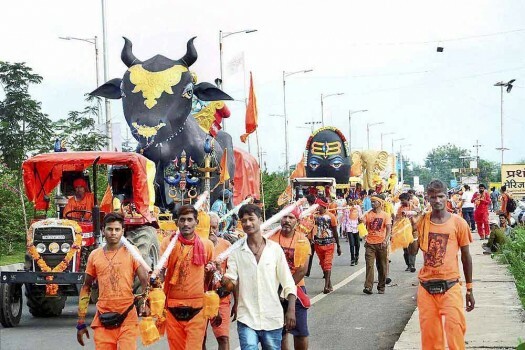 Kanwariyas arrive to perform abhishek of Lord Mahakal during the holy month of Sawan in Ujjain, Madhya Pradesh. 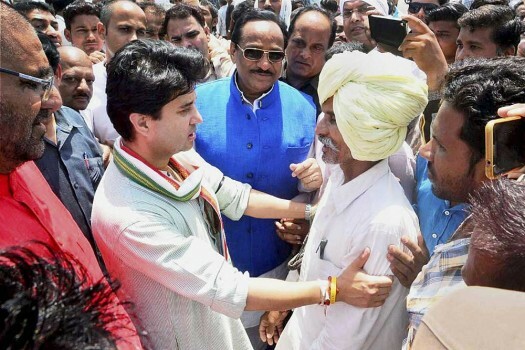 Congress leader and MP Jyotiraditya Scindia meeting farmers in Ujjain, Madhya Pradesh. 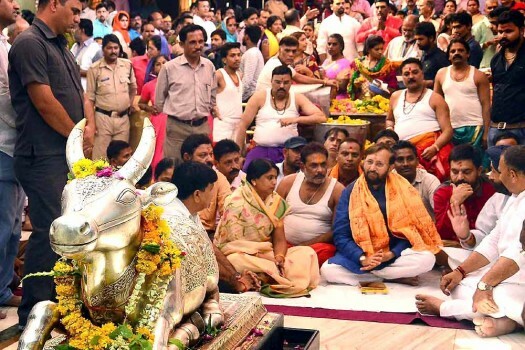 Union HRD Minister Prakash Javadekar offers prayers at the historical Mahakaleshwar temple, in Ujjain. 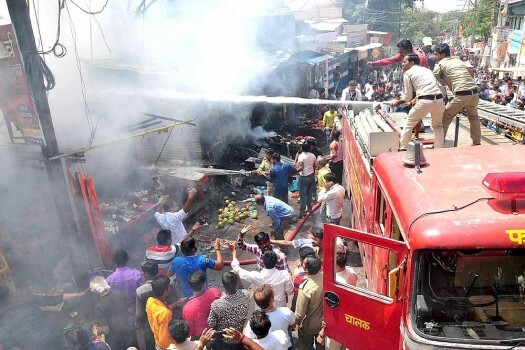 Fire personnel dousing a major fire that broke out in the shops outside Mahakaleshwar temple in Ujjain, Madhya Pradesh. 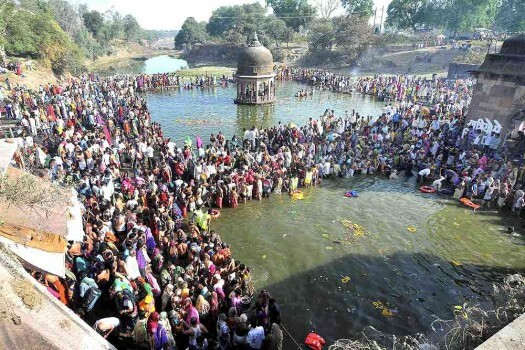 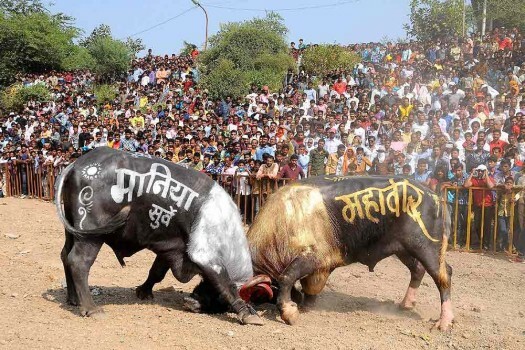 People enjoying the traditional 'Buffalo fight' to mark the Govardhan Puja in Ujjain, Madhya Pradesh. 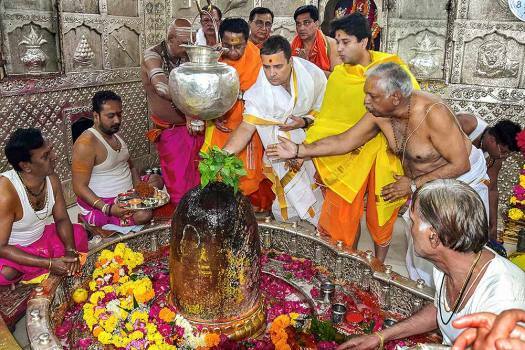 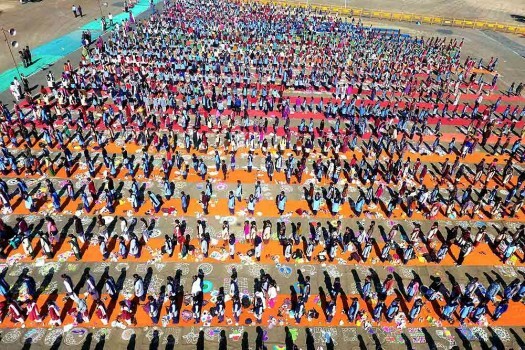 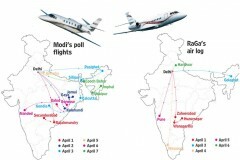 "The police did not appear on the scene with the ostensible reason that they were busy with the visit of the Honourable Governor of Madhya Pradesh to Ujjain," CBCI said in an official statement.